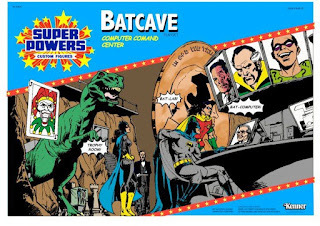 Despite any speculation on what it may have looked like, we really don't know what an official Kenner Super Powers Batcave playset would have looked like. While conceptual drawings have been seen, it is unknown if they are actual official plans. 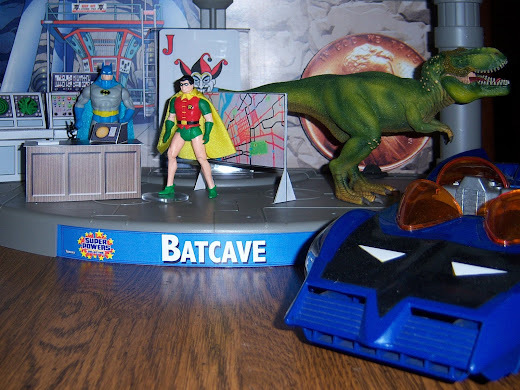 However, given the time frame, a Super Powers Batcave playset would have only had influences from the comics and perhaps the 1966 Batman live action television show. The designs from the Batman movie with Michael Keaton would have had absolutely no influence due to the fact it wouldn't be made until 1989, three years after the last released wave of the Super Powers Collection. With this all in mind, a Super Powers Batcave diorama scene was assembled. 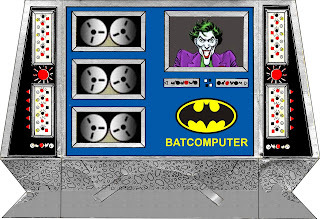 The computers and the lucite map of Gotham City from the 1966 batman TV show are papercraft models made using downloads from Action Figure Theatre Downloads which can be found here. 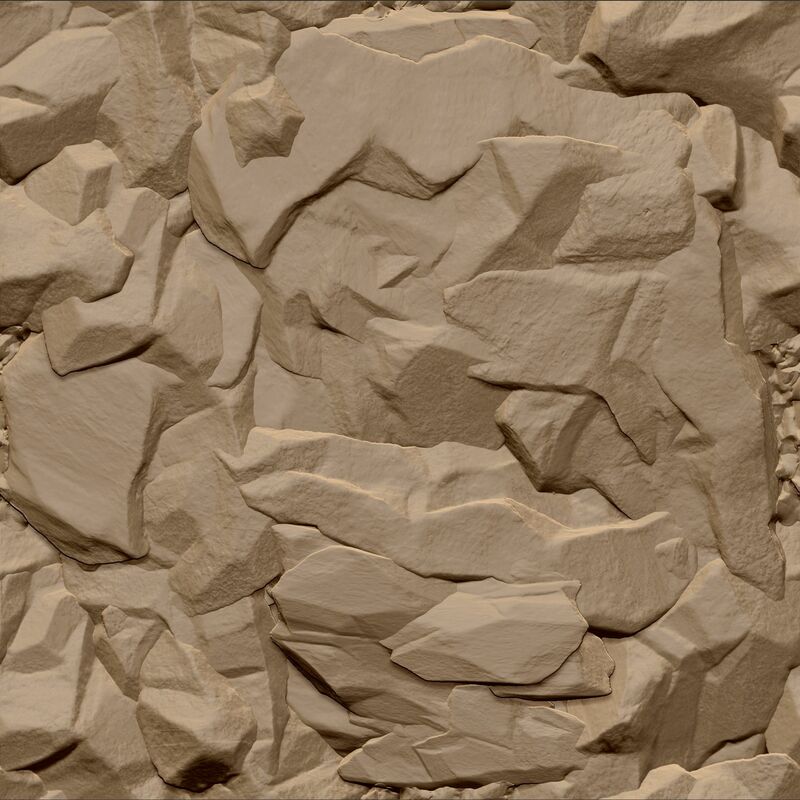 The Lab table is also from AFTDownloads as part of Doctor Who's lab and can be found here. 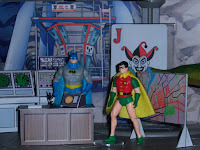 In the case of the Batcave downloads they are 1/18th scale, the lab workbench and scanner are 1/12th scale. 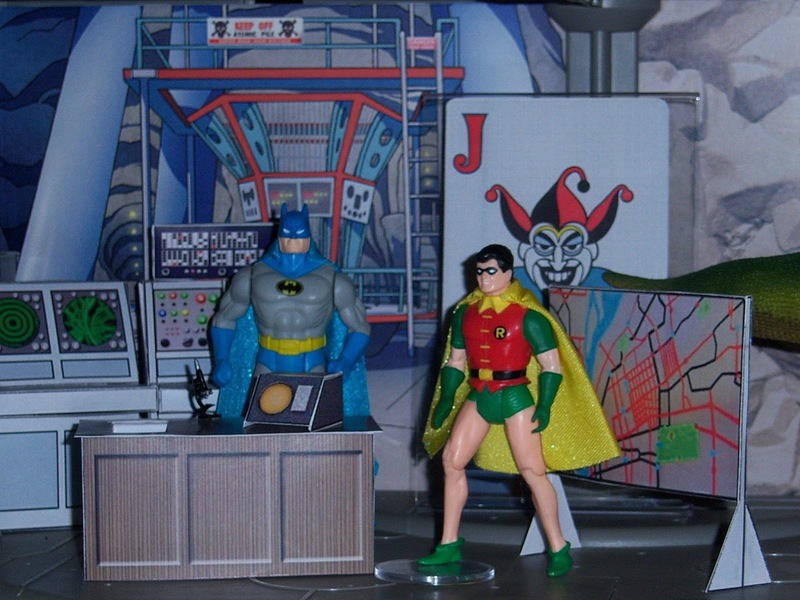 The Kenner Super Power figures are 1/16th scale so both must be scaled accordingly. Batman's Hall of Trophies features the Mechanical T-Rex from the adventure on Dinosaur Island, the Penny Plunderer's Giant 1947 Penny, and the Joker's jumbo joker card. 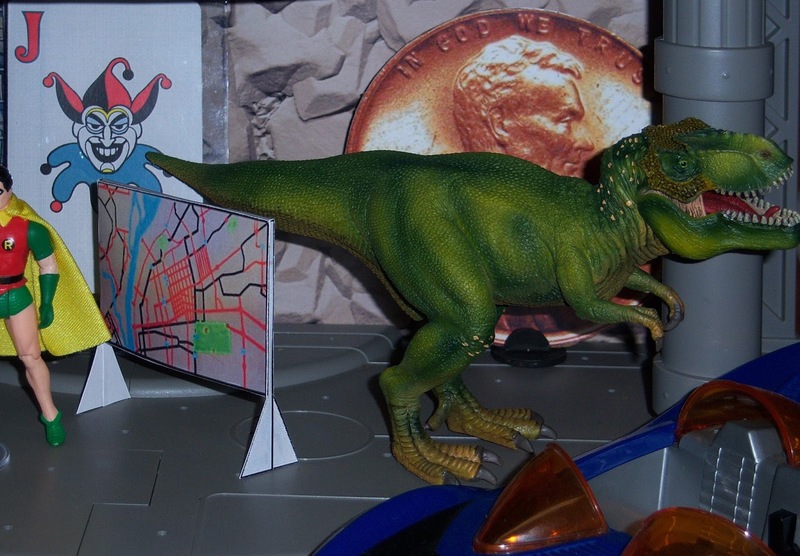 The T-Rex is a Schleich toy T-Rex available from a variety of vendors including Wal-Mart. 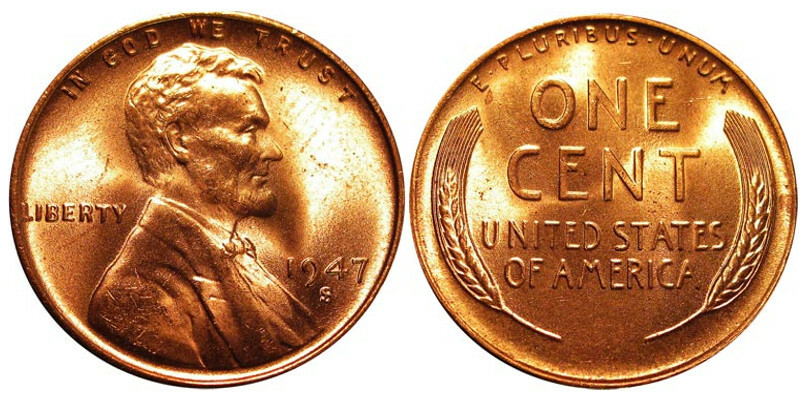 The Penny is a print off cut out and glued to foam board the edges were painted a browny copper color. 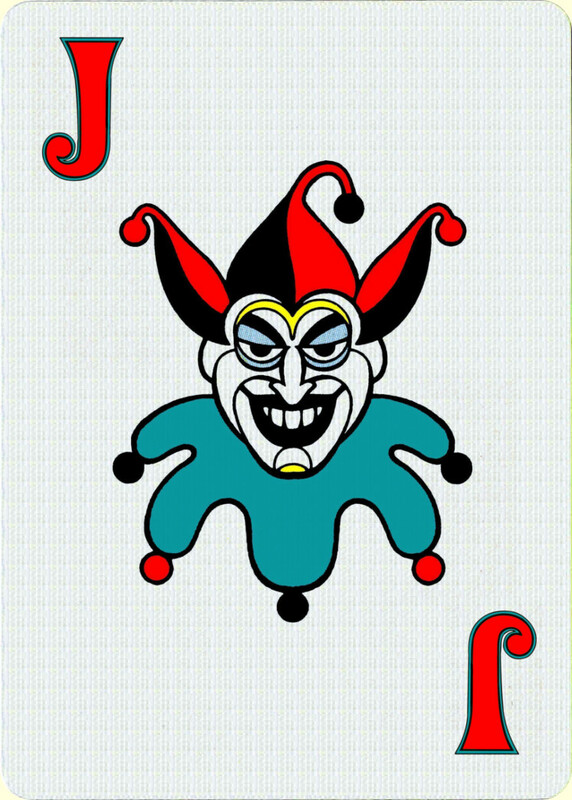 The jumbo joker card is also a print out on card stock. The files to use for both of these are available below. Finally, here is a little bonus... 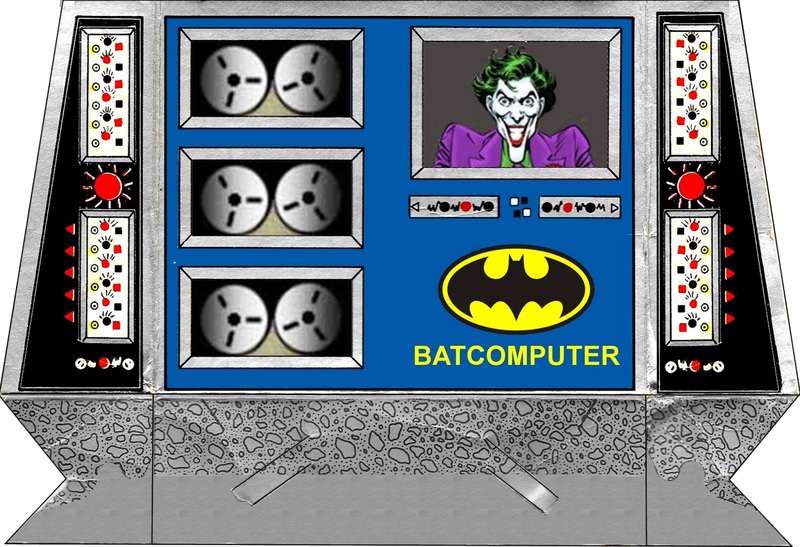 Remember that little fold together cardboard batcomputer from the old Mego batcave playset? Here is a Super Powers version using the same pattern as a base. Download the file below and print out on card stock and fold it together. 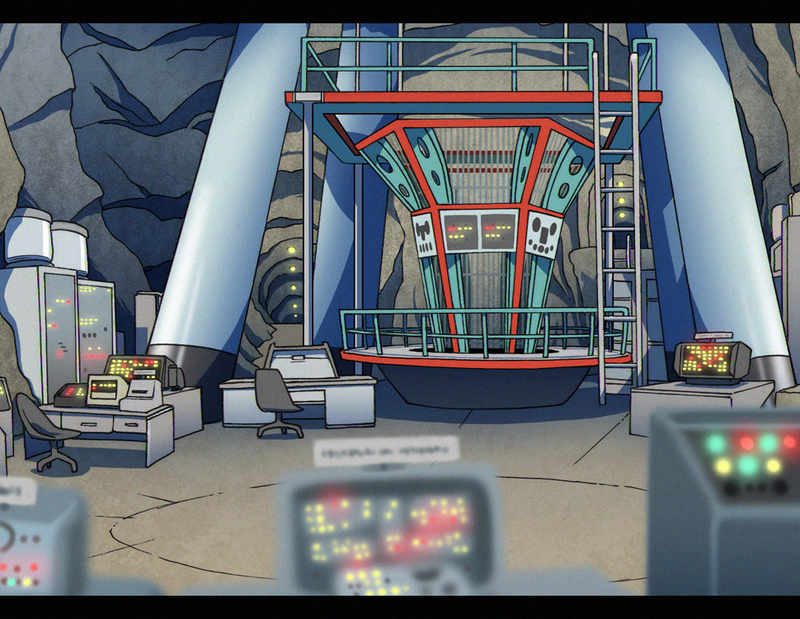 I hope you enjoy assembling your own Super Powers Batcave. Please leave a comment below. You know...You're not helping me stay away from Super Powers. Just saying.